Upon successful demonstration of competence candidates are awarded the unit of competency UEPOPS349 Operate local HV switchgear. The course satisfies V/Line Electrical Safety Guidelines and HV Coordinator requirements. 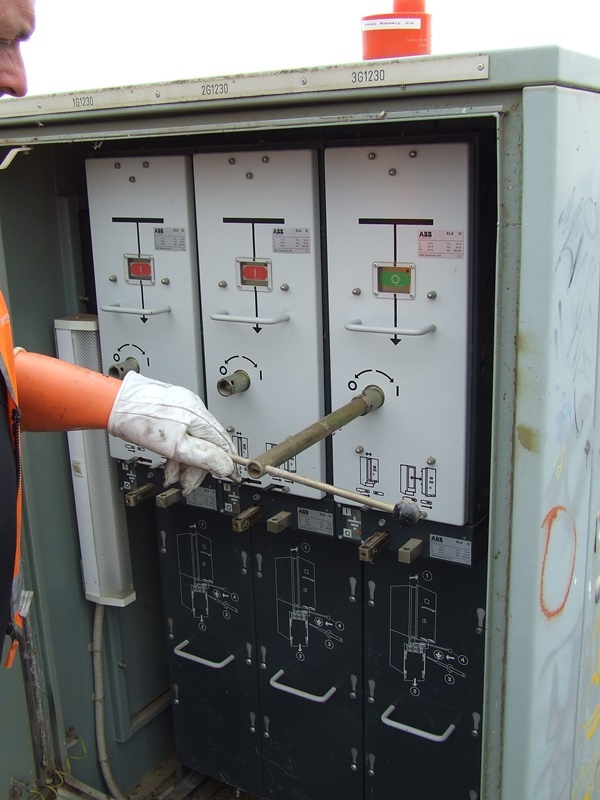 The HV Signals Tester (HVST) training course is for personnel who are responsible for high voltage switching and testing on the Victorian rail network. conduct a withstand test on new HV cables. Accreditation as a HVST carries significant responsibility for the integrity of the rail HV network and for the safety of yourself and others involved in HV testing. 5 x workplace practical assessments (WPAs) covering HV equipment, task planning, HV switching, issuing a Testing Permit, issuing an Apparatus Switching Certificate and testing HV apparatus. It’s expected that participants will successfully complete training in this course in 40 hours, plus an additional maximum 24 hours for WPA. Those undertaking reaccreditation training may complete training and assessment in less than the allocated hours.